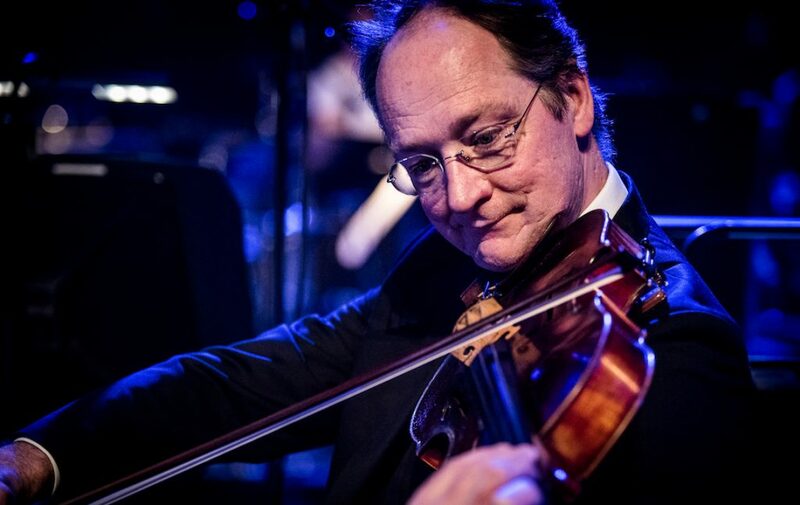 Norman is leader of the Viola section in the Metropole Orkest. When Norman was 9 years old he started playing classical viola. When he turned 12 years old he became interested in film- and pop music, followed by jazz. At home listened to a lot of rock, from AC/DC till Iron Maiden, but he always played the classical repertoire on his viola. After studying (partly in the US) he decided to combine the classical music with the jazz music. Shortly after that he was hired by the Metropole Orkest. His musical heroes change frequently. Sometimes he focuses on a certain artist or group, like Clean Bandid or DMG. Next to playing music, arranging and composing Norman enjoys riding the horse, to walk his dogs and to camp.